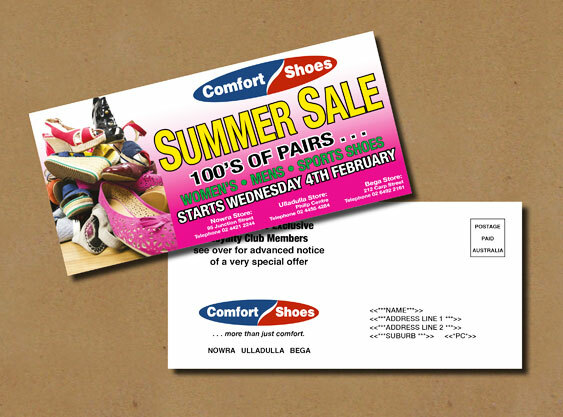 Full direct mail solutions are also available. You provide the database and we arrange the rest, including delivery of the mail out. “We just received the Thank You cards. Thank you so much for your great service at such short notice; we appreciate it!